Then come join the Heaven Scent Team! As a Heaven Scent team member, you would belong to a reputable, independent, locally-owned, company and be a part of our close-knit team — a team that works together to provide the best Heaven Scent cleaning solutions and customer service to our clients. 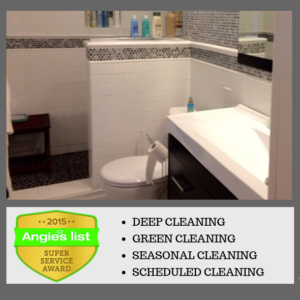 Heaven Scent Home Cleaning is a Angie’s List Super Service Award Winner! 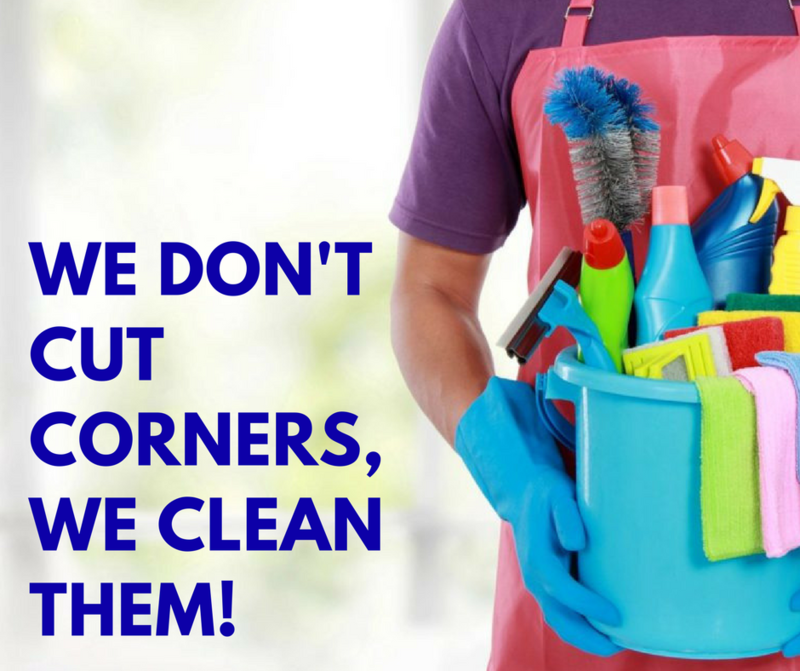 We take cleaning serious and welcome the opportunity for you to join our team of skilled and committed employees. Please provide the information below and we will contact you to set up initial phone interview. We are an Equal Opportunity Employer and do perform criminal background checks and perform drug tests prior to hiring. 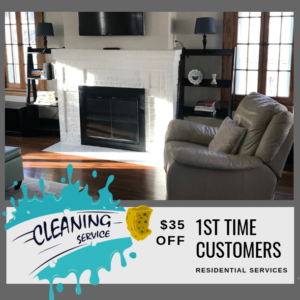 Thank you for your interest in joining Heaven Scent Home Cleaning's Team! Go-Getter: You have a hard time sitting at a desk all day because you like to move and stay busy. You Follow Directions and have a keen Eye For Detail - you notice little things that others miss. Must LOVE Cleaning: This is essential. 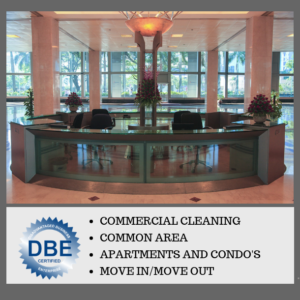 We thrive on ensuring our clients experience the feeling of entering a clean environment. To be successful, you must feel the same way. Optimist: You see the glass as half full & don't allow challenges to derail your day. Multi-tasker: You can rub your belly & pat your head at the same time. When given big projects with many small pieces, you say "BRING IT ON!"